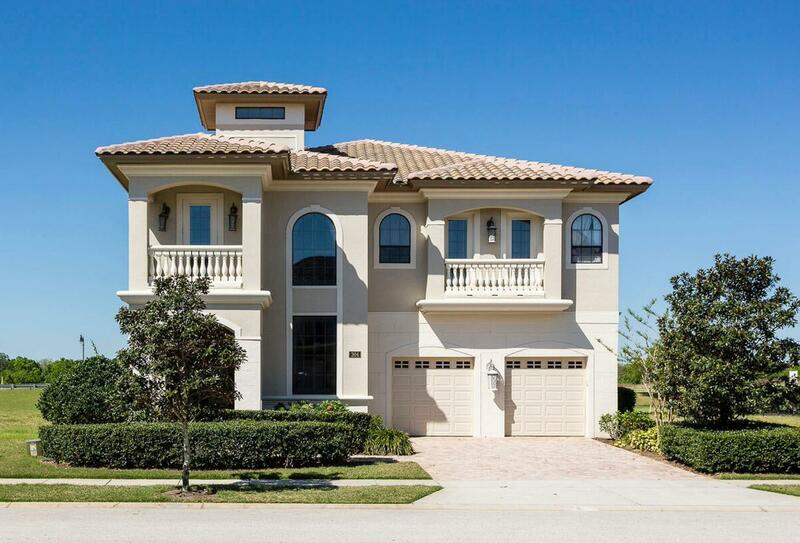 ‘Central location off Highway 192’ Bella Vida is a community of 4-bedroom town homes with a large clubhouse, which features an on-site concierge, and also includes a staffed gated entry, formal garden areas and a 10-acre lake. Staying here represents a nice alternative to the standard hotel experience. 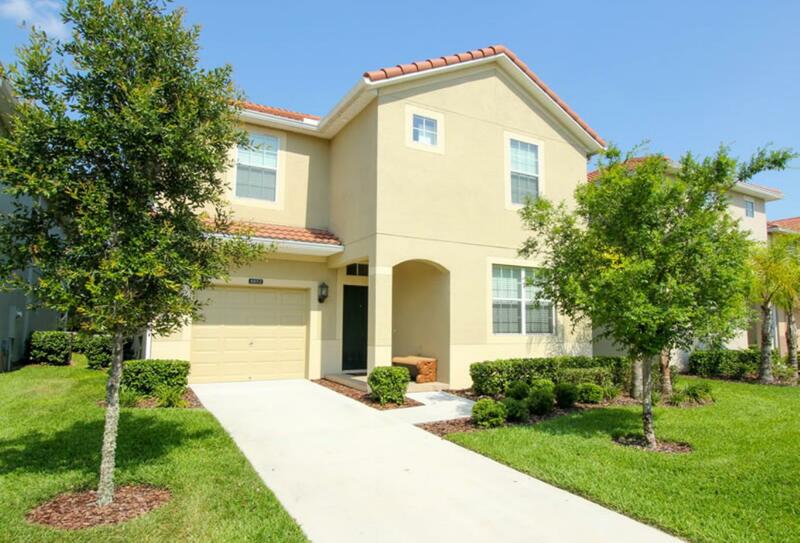 'Comfortable and Close to Orlando's Attractions' Disney Area Executive Homes offer guests the comfort of staying in a home-away-from-home whilst also offering them the chance to be close to the top attractions that Orlando has to offer such as Walt Disney World and Universal Studios. Tastefully decorated and filled with everything you might need, the Executive Plus Homes make a ideal family accommodation. 'Great for Families, All the Comforts of Home' Disney Area Platinum Homes are the perfect choice for families. You can choose from four bedroom homes to six bedroom homes, all tastefully decorated and filled with everything you might need. With amenities such as a games room, a pool and a barbeque, plus a range of theme parks nearby, you'll never get bored! 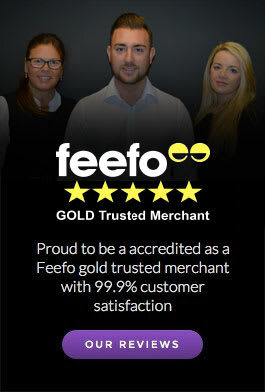 'Great for Families - Lots to Do and See!' 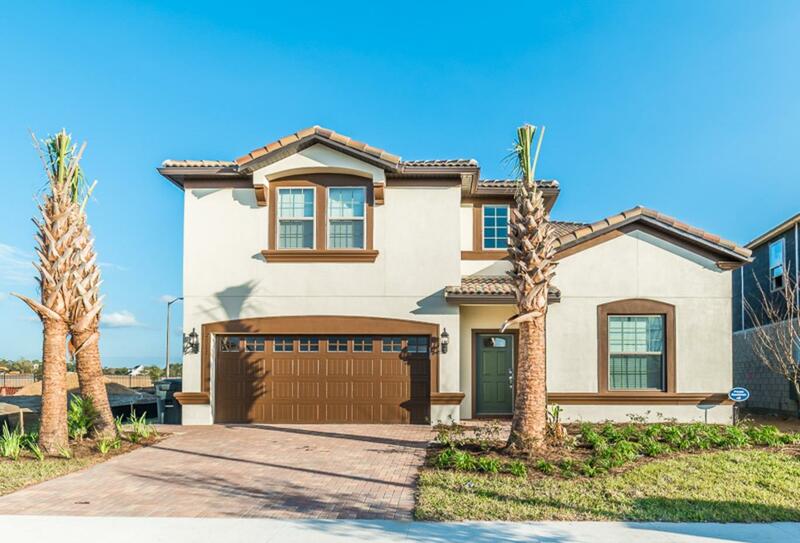 The Trafalgar Village Executive Plus Homes offer guests the chance to relax and yet have all of Orlando's attractions practically on the doorstep. Once you've toured the theme parks, you can hang back at the house, laze around the resort or explore the nearby shops - what could be better! The Trafalgar Village Executive Plus Homes have the best of both worlds. 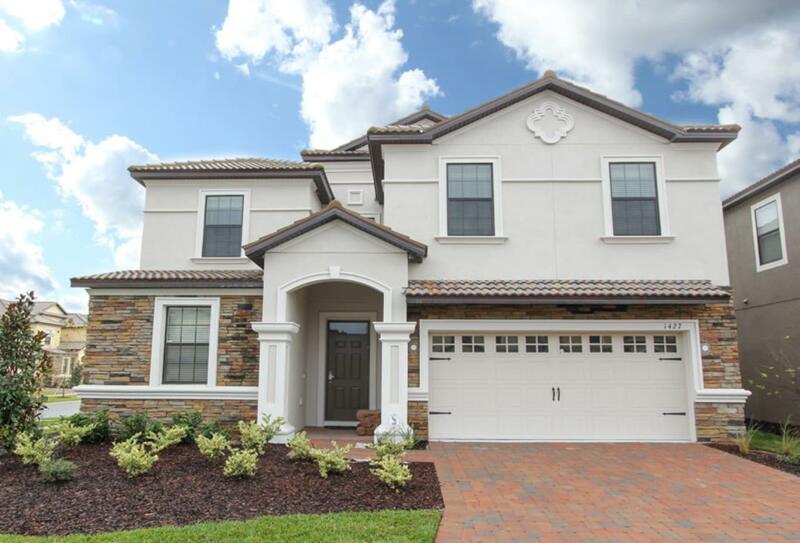 'Great Golf Course, Close to Theme Parks' Highland Reserve is a resort well-known for its luxurious homes that are well placed to experience the best of what Orlando has to offer. 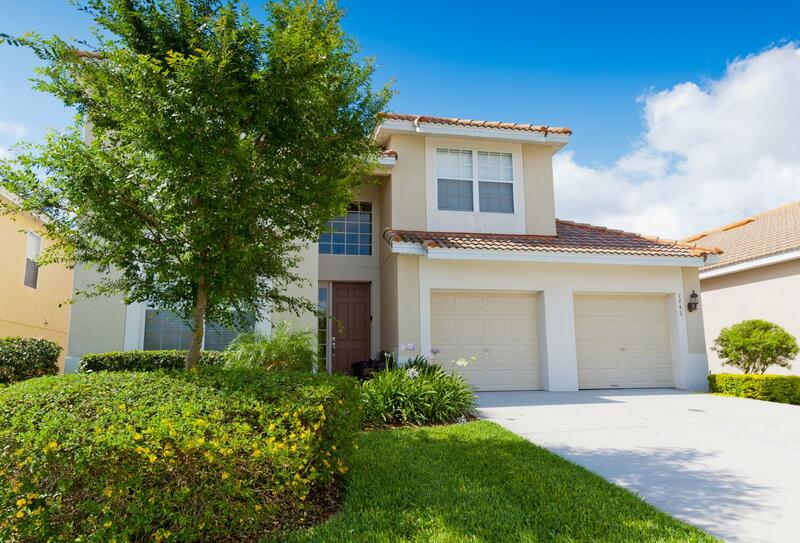 Staying at a Highland Reserve Executive Plus Home means that you'll be close to the well-loved theme parks of Florida as well as having the very best amenities at your disposal in your home away from home. Highland Reserve also boasts an 18 hole PGA golf course so if the theme parks don't appeal to you, this just might! 'Family Friendly, Close to Disney World' Windsor Hills Resort Executive Plus Homes are perfect for the family holiday of a lifetime. 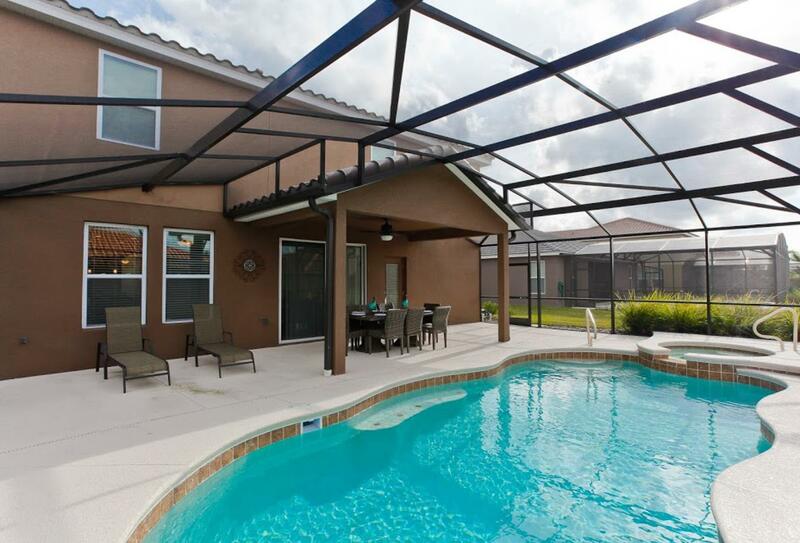 Situated on the exclusive, gated Windsor Hills Resort, these homes are just a two mile drive from Disney World - close enough to enjoy the fireworks from your private pool every night! Windsor Hills resort is a much-loved family-friendly resort that has all kinds of facilities to keep you entertained - such as waterslides, sports and a games room. 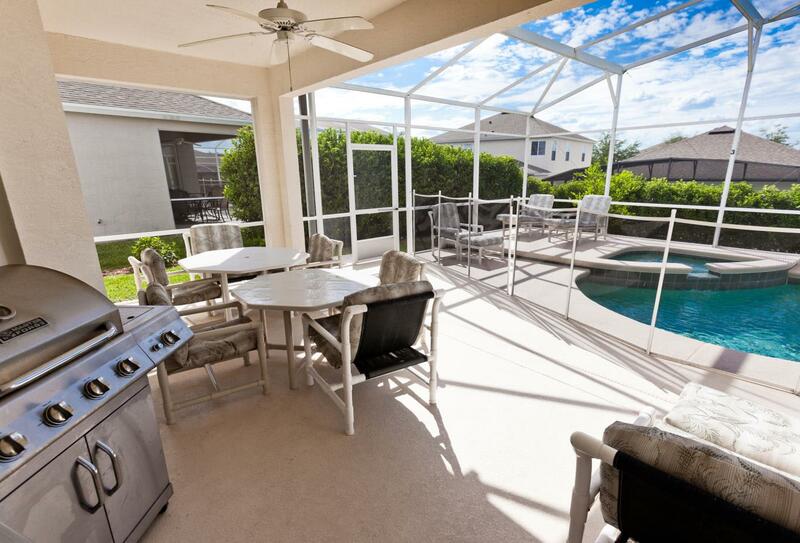 It makes a great base for self-catering holidays to Orlando. 'Family-Friendly Resort with Large, Well-Furnished Villas' The Emerald Island Resort Executive Plus Homes are spacious, stylish and well-equipped for self-catering family holidays. 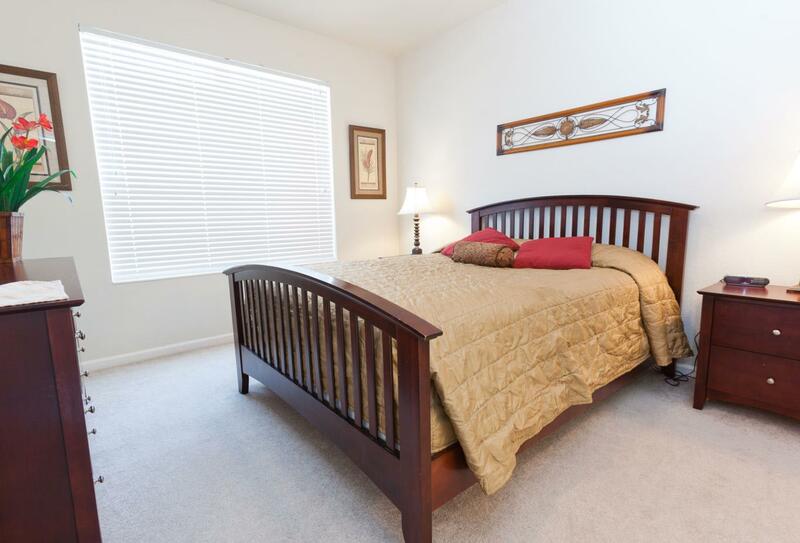 The homes have a private pool and plenty of amenities while the Emerald Isle resort provides even more. 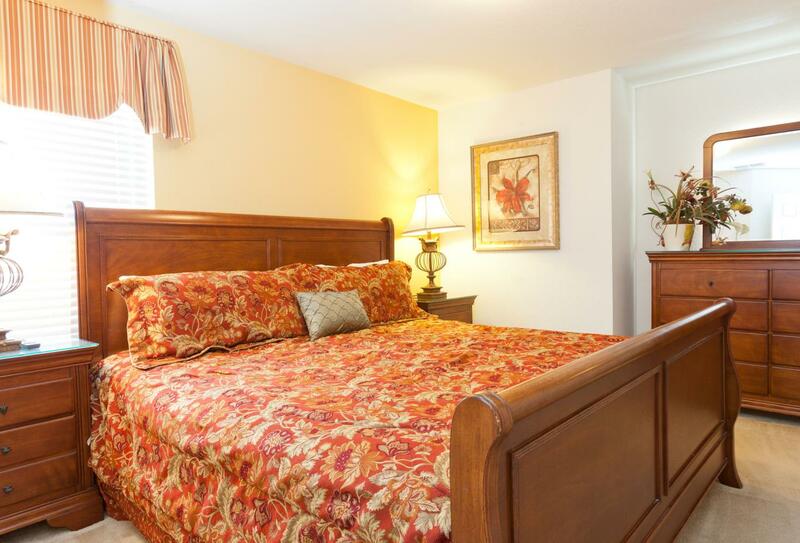 Just a short drive away from the restaurants, bars and attractions of Kissimmee, Emerald Island Resort is also close to the popular theme parks, making it the perfect place to base your family holiday. ‘Exclusive and Private with Great Leisure’ This exclusive community is set in 2300 acres of beautifully landscaped grounds and conveniently located south of Orlando, only six miles from Walt Disney World. This outstanding resort provides spacious three, four and five bedroom homes all with private pools and gardens. The resort itself boasts three championship golf courses, world class dining, a water park and five swimming pools. For those looking for outstanding accommodation for their family or group of friends this holiday home option is well worth looking at. 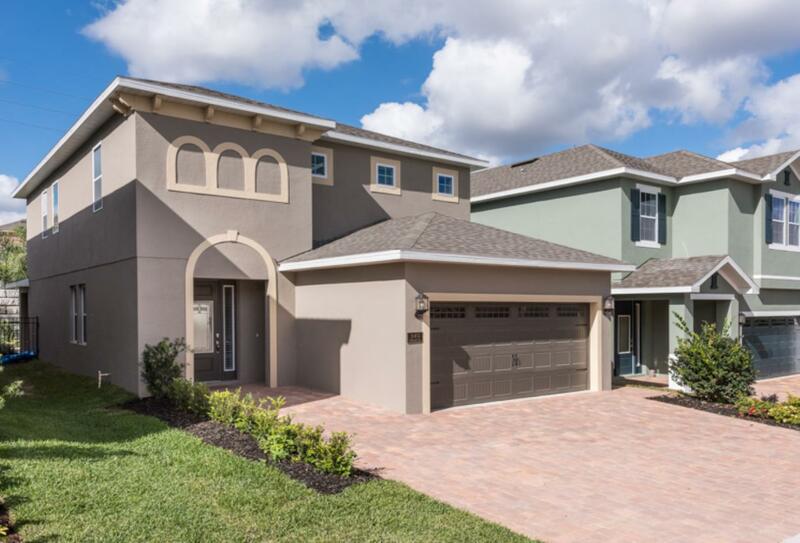 'Disney Convenient, 4 to 9 Bed Luxury Homes with Pools' Located in Kissimmee and covering an area of 900 acres, ChampionsGate Resort provides superb communal facilities, outstanding family homes and a convenient route to the Orlando theme parks. The complex offers a fabulous array of outdoor and indoor leisure facilities including golf, tennis, swimming pools and games as well as a restaurant and a bar. The spacious new villas range in size from four to nine bedrooms and offer a high standard of amenities including private swimming pools, gardens, fully fitted kitchens, lounges and dining rooms – there will also be either a spa or games room as standard. ‘Modern Resort 5 & 6 Bed Homes; Ideal for Disney’ This modern villa community combines a perfect location with full service resort facilities and services. Paradise Palms Resort Platinum Homes has, as its focal point, an expansive swimming pool plus a clubhouse, cinema, tennis courts, basketball and volleyball. Your accommodation choices are impressive four and five bedroom villas with private pools and spacious modern interiors. It is situated just minutes from the entrance to Disney. ‘Home Away From Home, Perfect For Families’ After a day of entertainment at nearby adventure parks and family attractions such as Walt Disney World Resort and SeaWorld Orlando you can return to your Calabay Parc Executive Plus Home and relax by the pool - surrounded by beautiful pine trees and orange groves backing onto a conservation area in this enviable central Florida location. 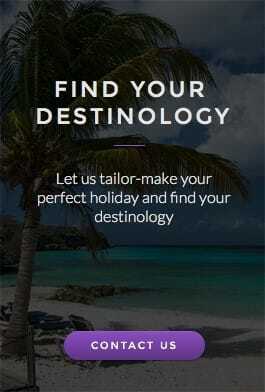 Decorated in a plush and refined Floridian style with quality furnishings and an attractive décor throughout, your home also features self-catering convenience with a fully-equipped kitchen to compliment the various restaurants nearby. 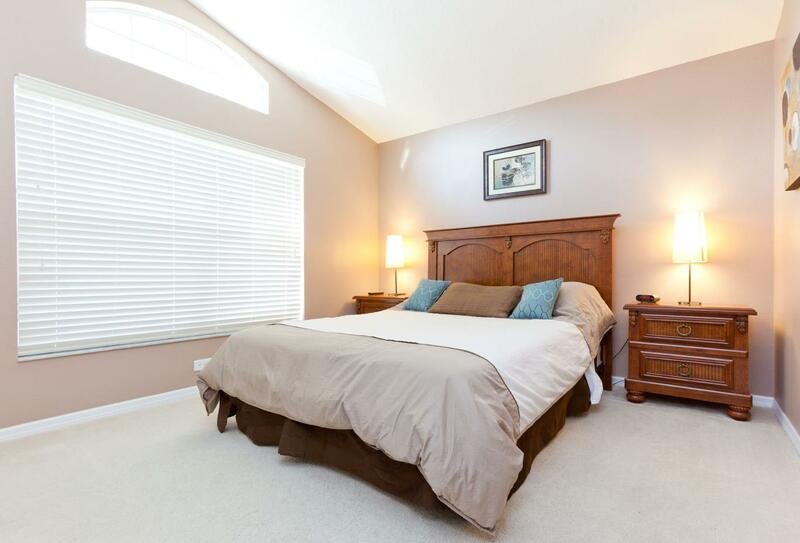 This exclusive gated community also offers numerous recreational facilities, including a playground for children and tennis and basketball courts. ‘Perfectly Placed Luxury Home Away From Home’Solterra Platinum Homes is a safe and secure gated community of the 5-star Solterra Resort. 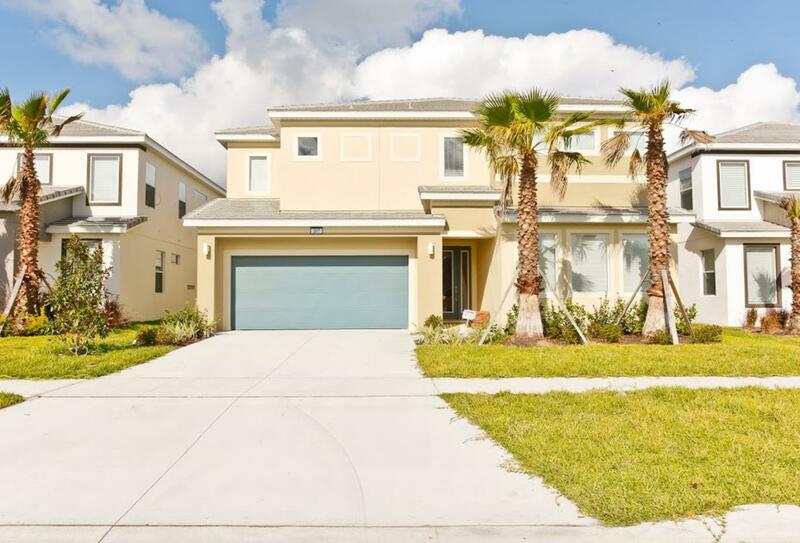 These very modern, stylish and recently built homes are a fantastic base for your getaway in Florida. Enjoying close proximity to most of Orlando’s major attractions while far enough away to very much feel like your own home. The resort itself has a plethora of amenities the whole family will enjoy. There’s a wonderful clubhouse with a fitness centre, tennis courts, beach volleyball, playing field, kid’s play area and a large communal pool with cabanas. Several top-rated golf courses are nearby too. Each villa features fully equipped kitchen, dining and living areas and there are shops nearby to stock up on groceries. 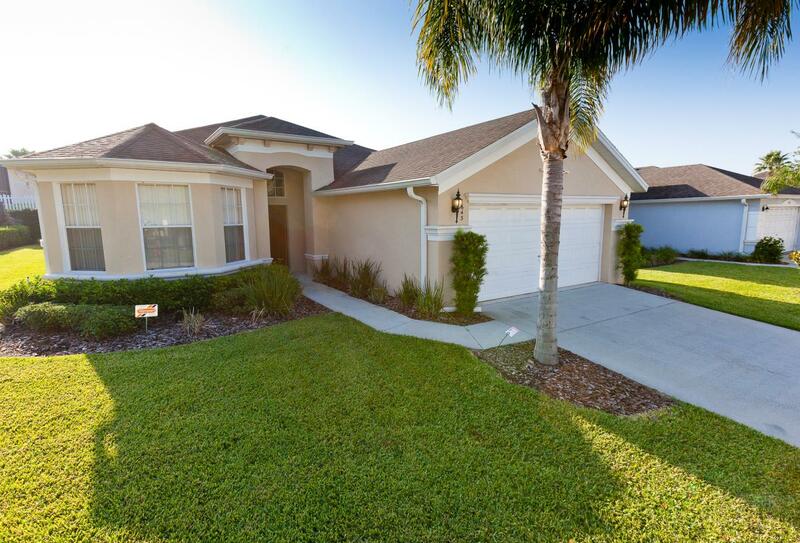 ‘Perfectly Located Home Away From Home’ In the Kissimmee area within Osceola County and near Paradise Palms Resort, Windsor at Westside is in a perfect position for access to theme parks, dining and shopping including the Disney parks found via Toll Road 429 and the Western Way Blvd. 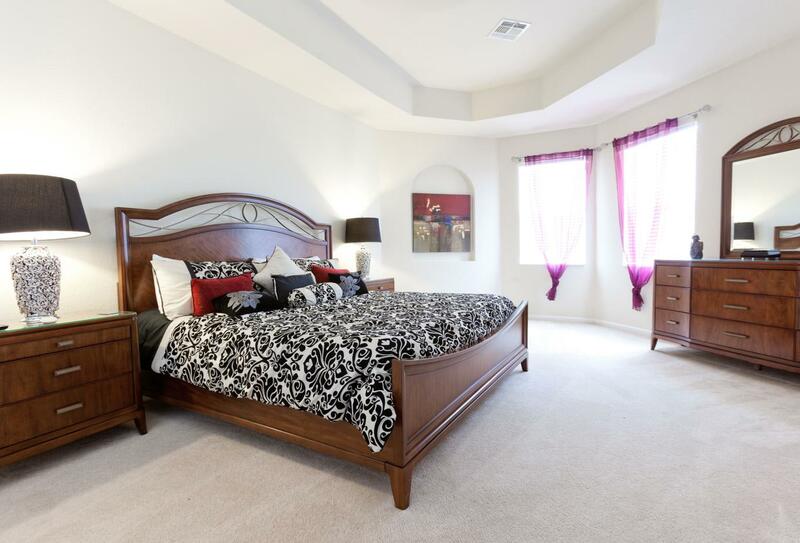 Choose from 6 or 7 Bedroom Platinum Homes or 5 Bedroom Townhouses with good bedroom to bathroom ratios. Every property has a pool, full kitchen and living/dining areas while Platinum Homes also include extras like a game room or spa. In the resort area is an impressive 929 square metre clubhouse with a resort-style pool and waterslide and a fitness centre equipped with the latest cardio and strength building equipment. There are also volleyball and multi-purpose sports courts, a sundry shop and a video games arcade. The Tiki Bar serves both your favourite libation along with a tempting menu for poolside dining. Home from Home – Perfect Location for Disneyland and Universal The Encore Club at Reunion Resort is a gated private area within 30 mins drive of Orlando’s popular attractions. The accommodation comprises of 5 – 10 bedroom homes, each having a private pool, garden and furnished patio that provides outdoor living. Indoors is a fully fitted kitchen, lounge and dining room alongside ample bedrooms and bathrooms. The resort has a main pool, fitness centre, tennis, basketball and volleyball facilities and an Aquapark. Facilities for children include the Hang Ten Hideaway an indoor recreation area with gaming and crafts and activities include ‘kids v Dad’ cannon ball contest, scavenger hunts and water balloon toss. On site is a grocery shop and 3 restaurants plus the opportunity to have a private chef prepare a 3 course meal in your own holiday home.